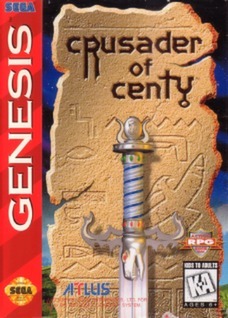 Crusader of Centy (Sega Genesis). Authentic. Crusader of Centy Sega Genesis Cartridge Only Battery Saves Works! ORIGINAL!! !